TIS Appliance Repair is a independently owned service provider. When we are working residential appliances our certified appliance pros can handle any job. TIS Appliance Repair has been established since 2015. Since then we have repaired over 15,000 appliances! That is a lot of appliances! We are a small family owned and operated business serving our community. We strive to do the best job at the best price. We know you cannot plan or budget an appliance going down. That is why we have one of the lowest service fees in town with competitors charging 80-125 dollars! We service all makes and models. 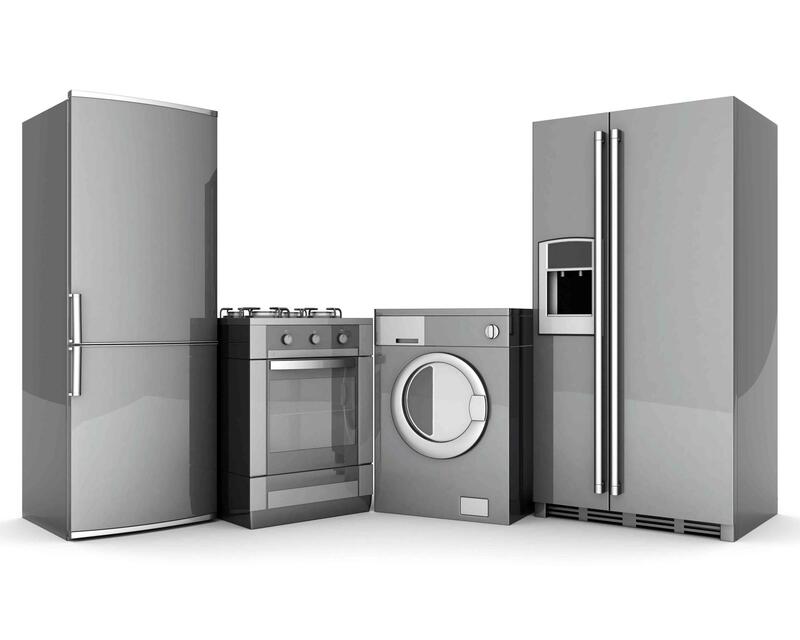 If its a refrigerator, dishwasher, disposal, oven, double oven, stove, flat top, over-the-range microwave, trash compactor, washing machine or dryer we can repair it. We service a 35-mile radius around Lexington Ky. If your appliance is giving you trouble, call today to see how we can help. Call (859) 519-0669.